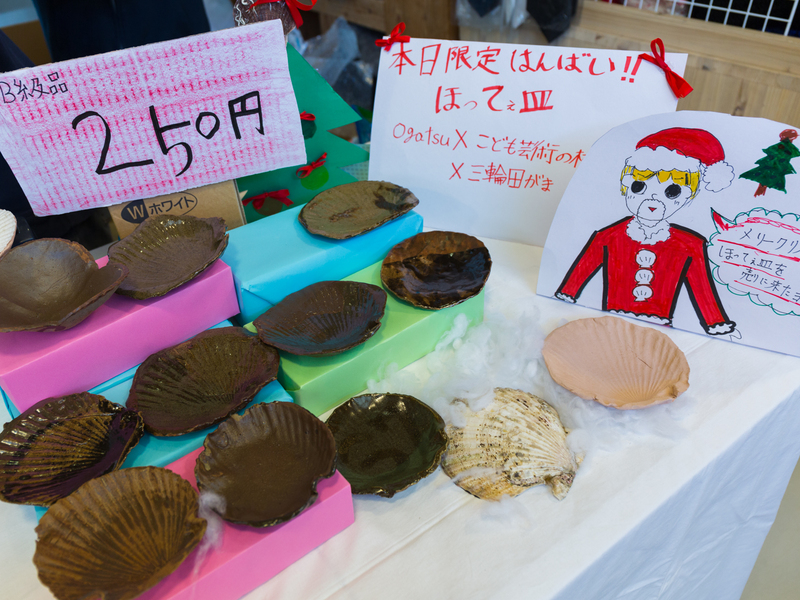 OGATSU X members held a sales experience fair to sell their Shell Plates at a large commercial complex in Ishinomaki, Miyagi. 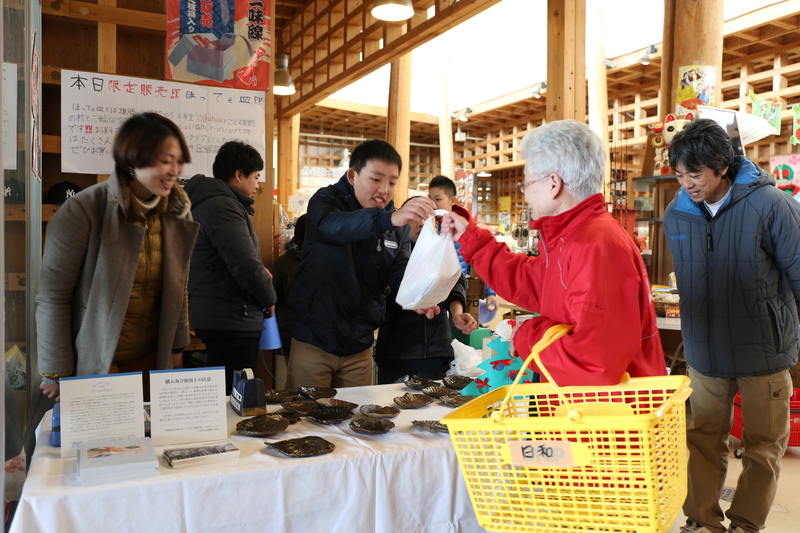 In the sixth installment of OGATSU X’s Shell Plate project, the children achieved their final goal after two years: holding a sales experience fair to sell their Shell Plates at Michi no Eki – Joubon no Sato in Ishinomaki, Miyagi Prefecture. Before opening their doors at 9:00 A.M., the children prepared their sales space according to the display plan they had formulated themselves. A-rank products and B-rank products were given two different prices, written on blue and red paper, respectively. The children also affixed blue and red stickers to the products as a clever way of making it clear what each item’s price was at a glance. As soon as the doors opened, people started to stream in until the sales area was packed with people cheek by jowl. Some customers heard rumors of the sale and had lined up at the doors before they even opened. Despite the nervous expressions on the faces of the children, their Shell Plates flew off the shelves. 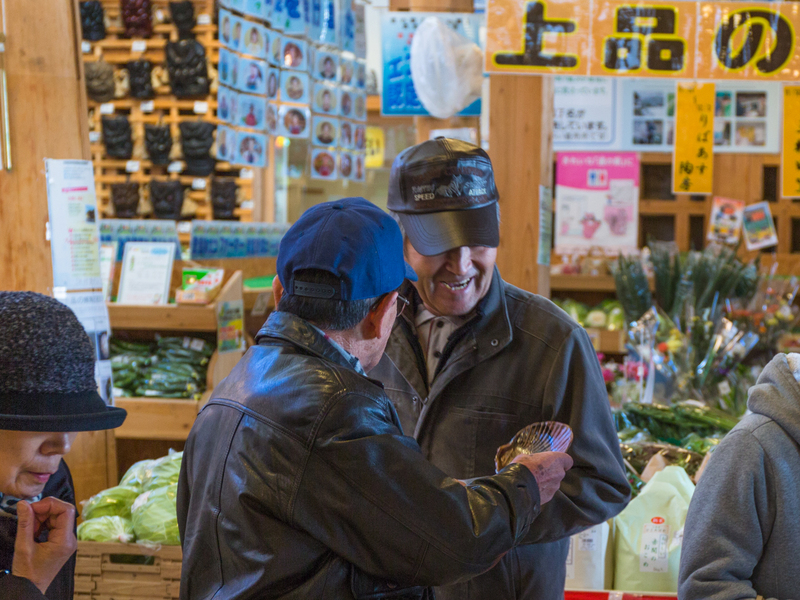 They had made preparations beforehand, such as putting an owner’s manual in each product bag and cutting their packaging materials into easy-to-use sizes, and they worked together to make improvements and adjustments during the sale as well. 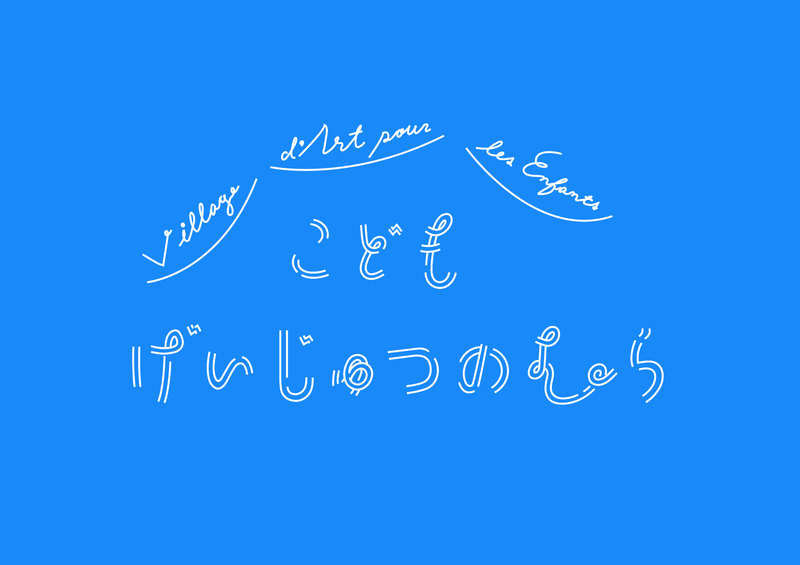 As a result, they were able to provide the product to their customers without issue. The nearly 130 Shell Plates sold out in the three hours from 9:00 A.M. to 12:00 P.M. As the last plate was sold, the children cheered aloud. 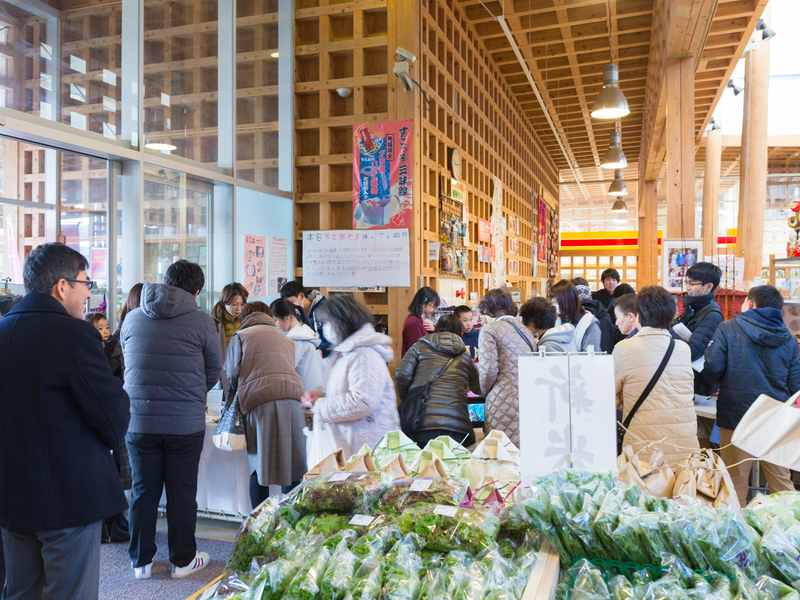 Their sales experience fair had been publicized two days earlier in the November 30th edition of the local newspaper, Ishinomaki Kahoku. 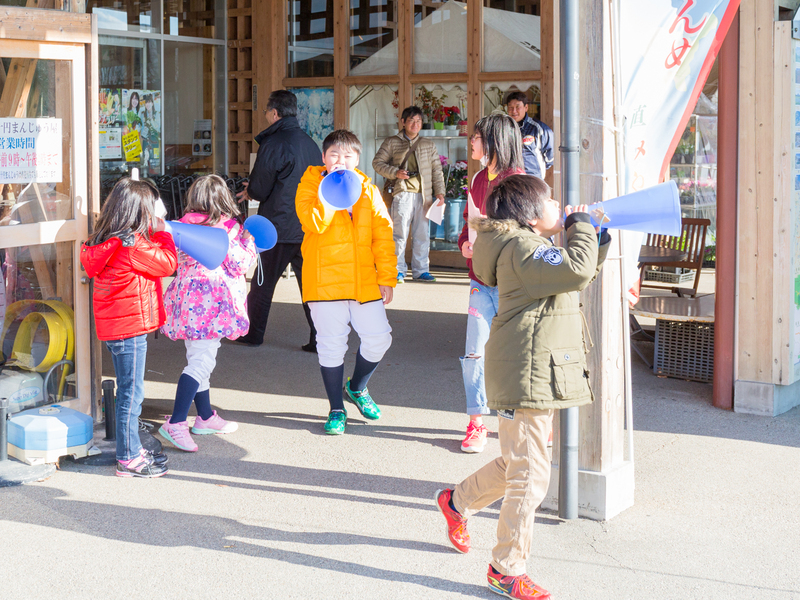 Many alumni of Ogatsu Elementary School and former residents of Ogatsu, who had been forced to move due to damage caused by the tsunami, said they had come—some with babies in tow—after seeing the article. 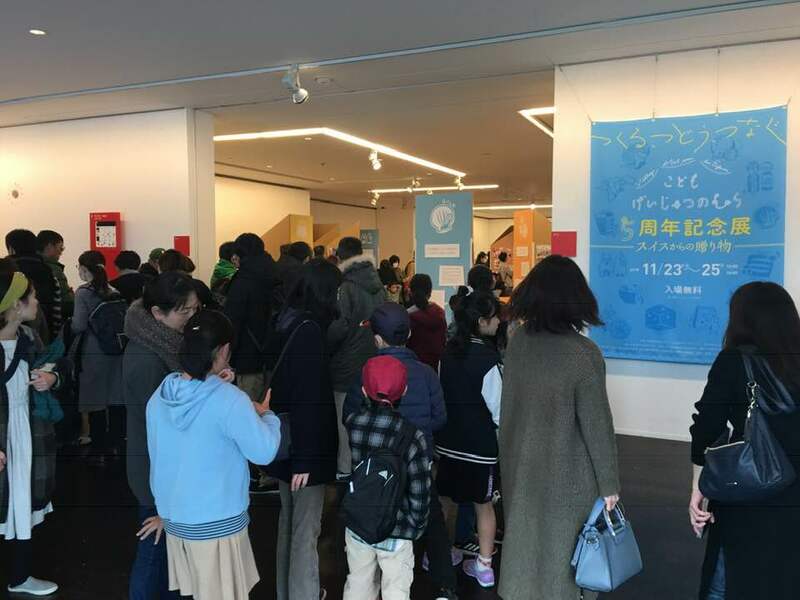 Many people sent messages saying that although they were far away from Ogatsu now, they were happy to see OGATSU X’s activities and were supporting them from afar. We appreciate everyone who bought a plate or supported this activity in any way. 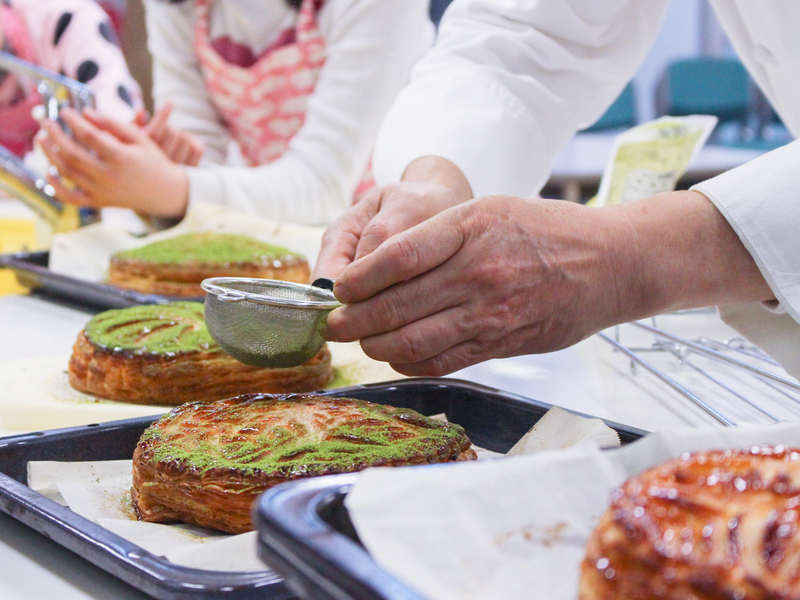 Over the past two years, the project in Ogatsu has moved beyond a workshop for children, and become a much larger movement that includes the entire community. Through these activities, it has become clear that it is not only the children who need support; the entire local community, including craftspeople in the area and local residents, need support as well. 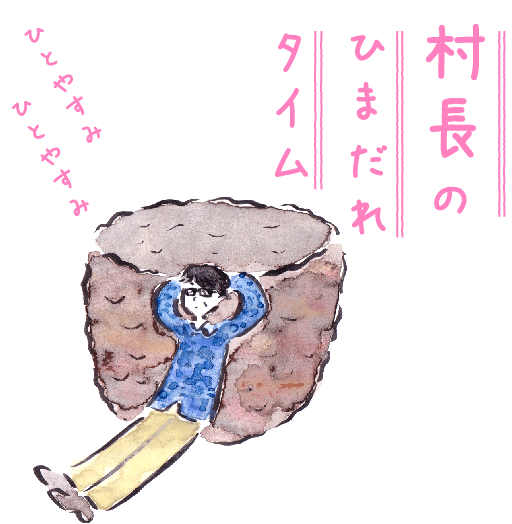 We will continue these activities in the hope that one day Shell Plates will become a strongly-rooted local specialty that can be found in every home in Ogatsu.